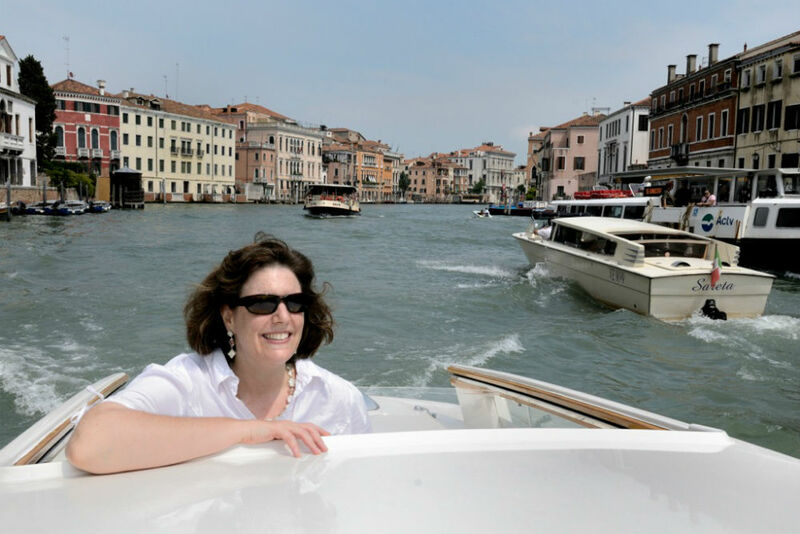 I want to send a huge thank-you to all of you who have booked trips through the Trusted Travel Experts on my WOW List and then submitted a review of the Expert after your trip. My team and I pored over the hundreds of reviews you submitted in 2015, and the result is—drumroll, please—our shiny new 2016 WOW List. It represents those trip designers who received the best reviews from you in 2015. 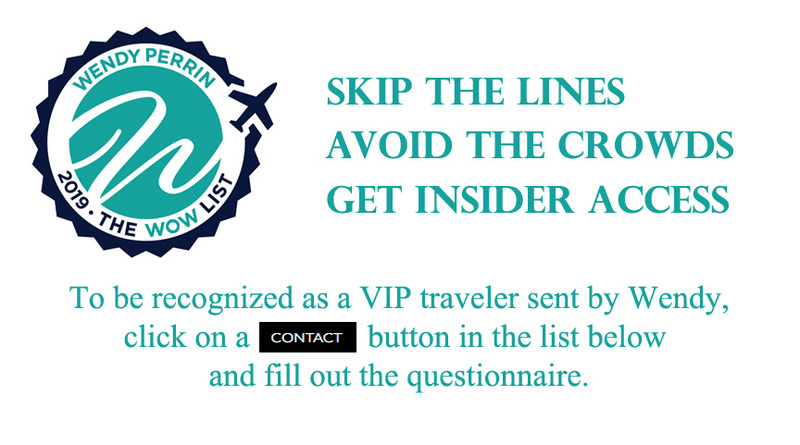 Thanks to our trip-monitoring service, where we track every WP traveler’s trip and collect extensive feedback from you about each trip designer, The WOW List just keeps getting better every year. It won’t remain static throughout 2016: We’re currently testing a number of new candidates for the List; once we collect enough reviews about a candidate that we can promote him or her to the List with complete confidence, we will do so. Stay tuned. 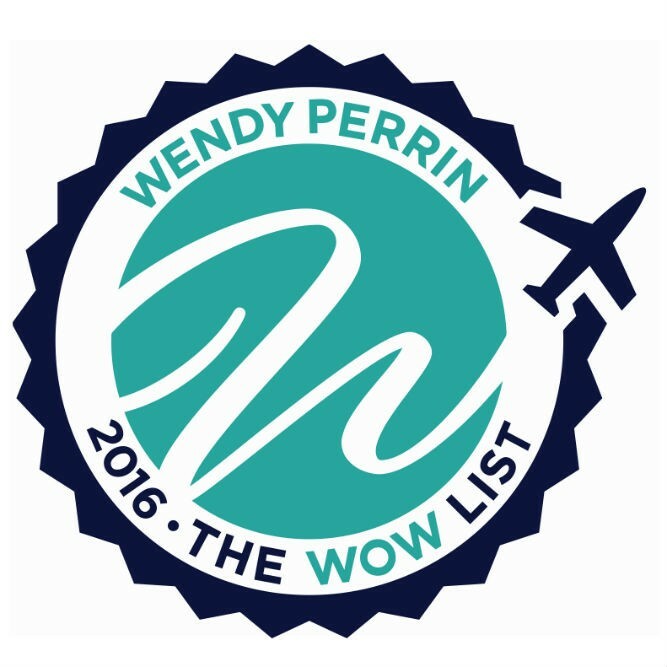 Peruse The 2016 WOW List of Trusted Travel Experts now and start thinking about where your next extraordinary trip might take you!